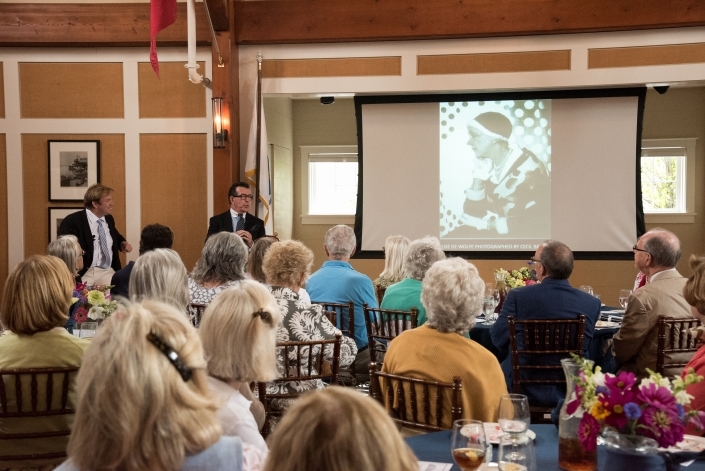 We’re still putting the final touches on our 2019 Summer Lecture & Luncheon–check back in January for the announcement! 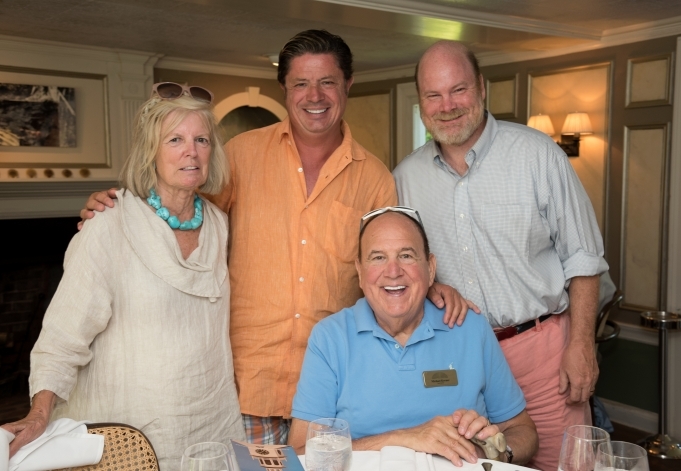 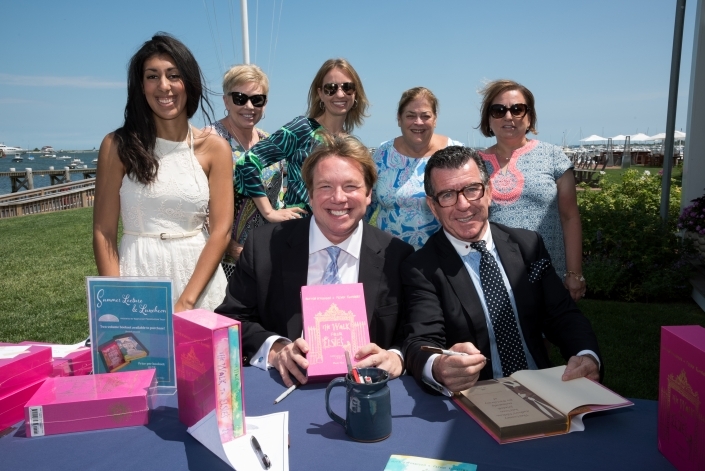 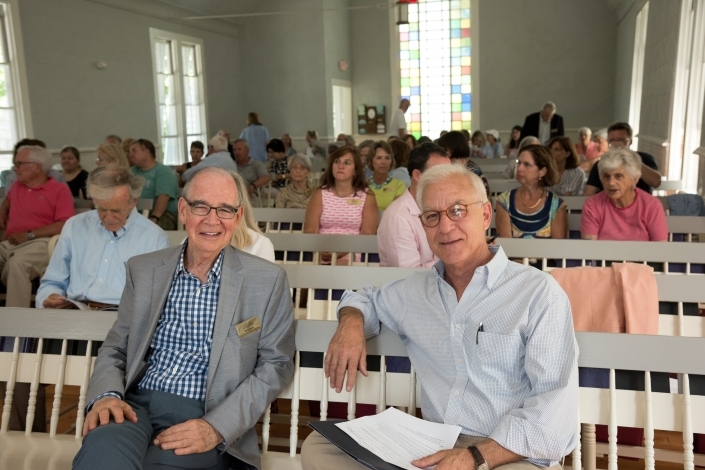 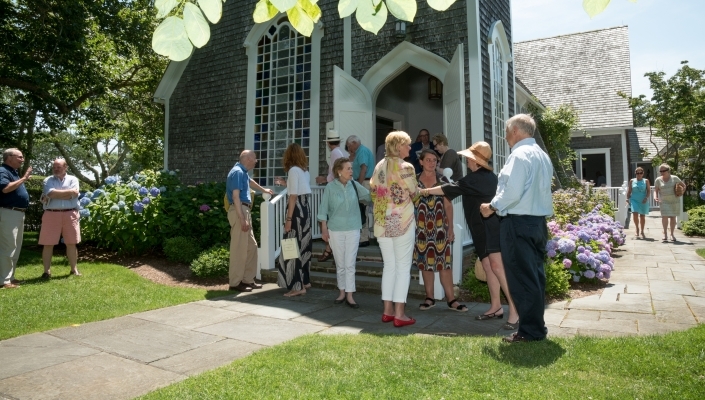 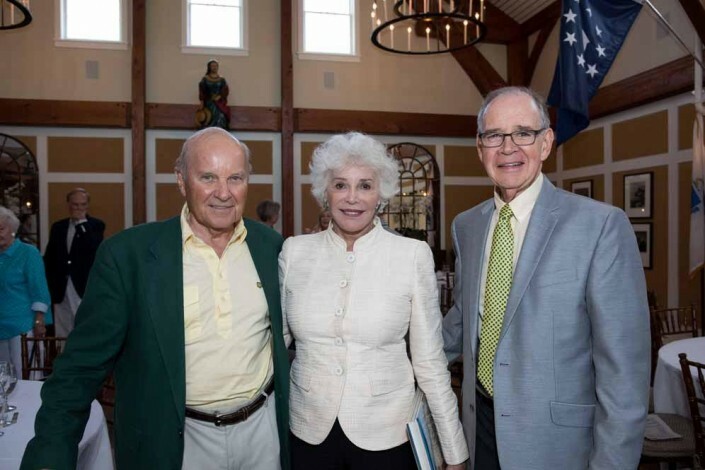 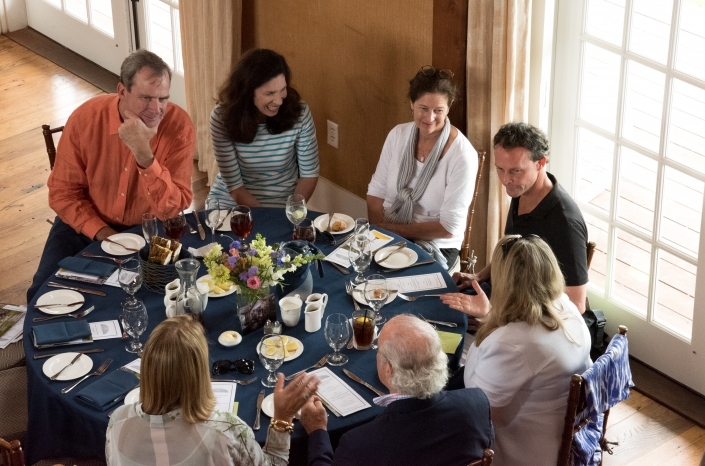 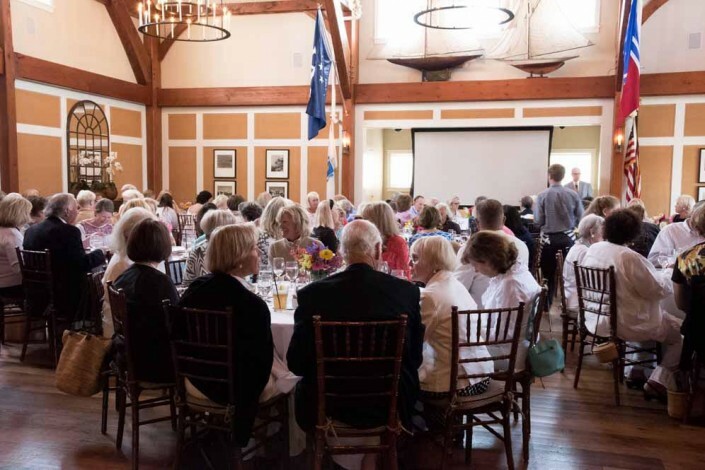 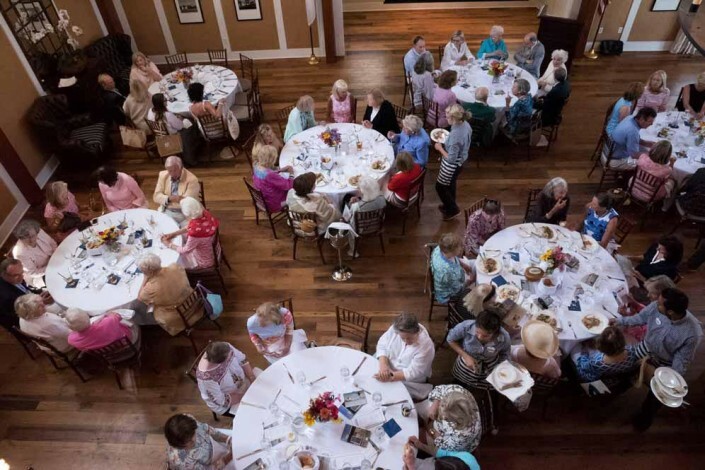 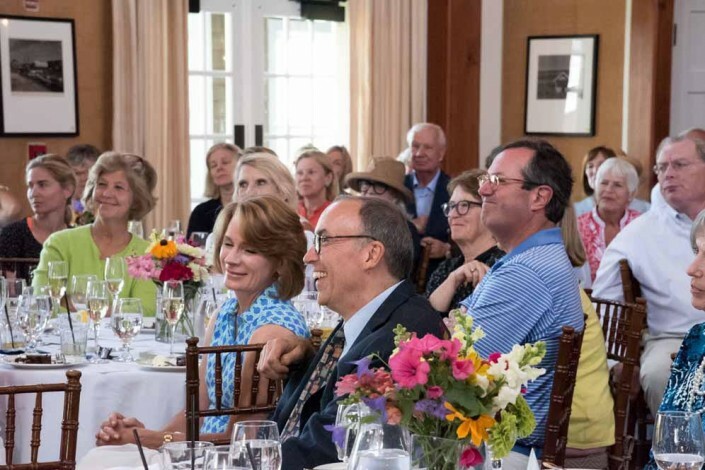 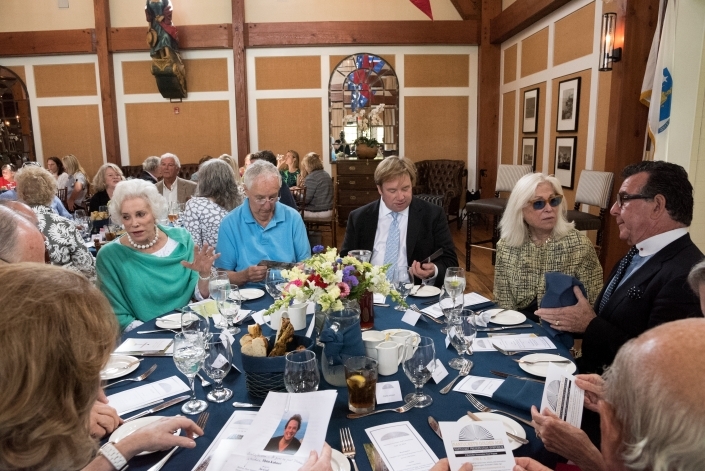 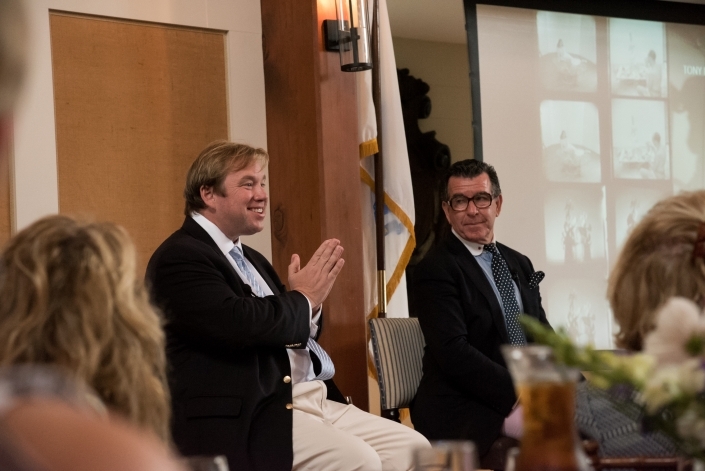 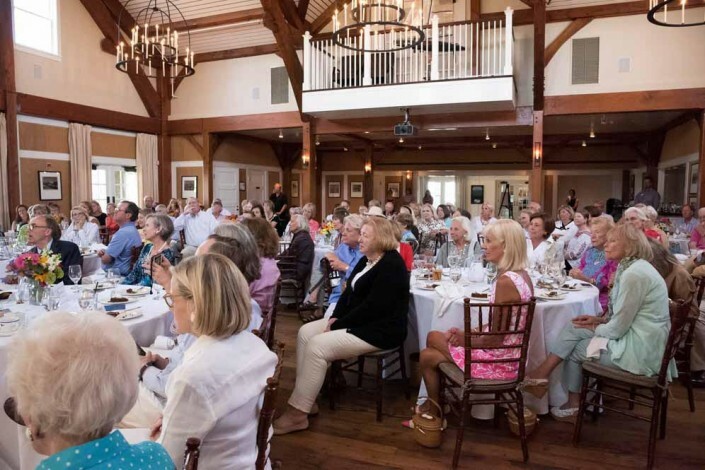 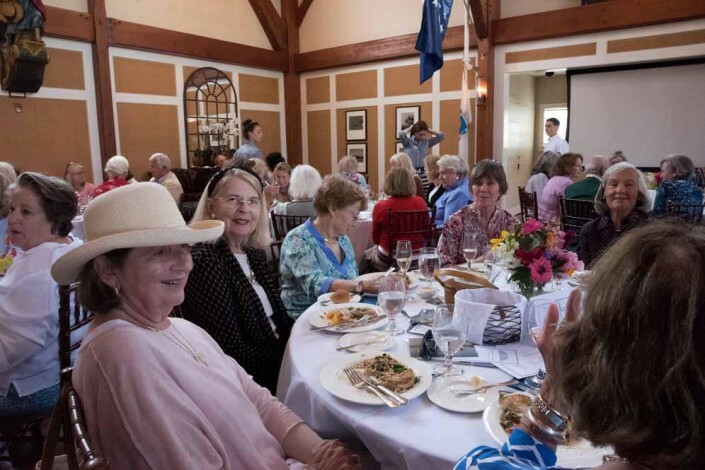 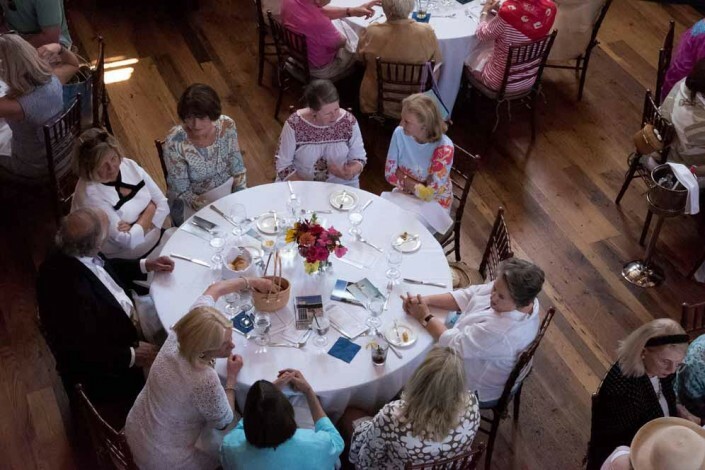 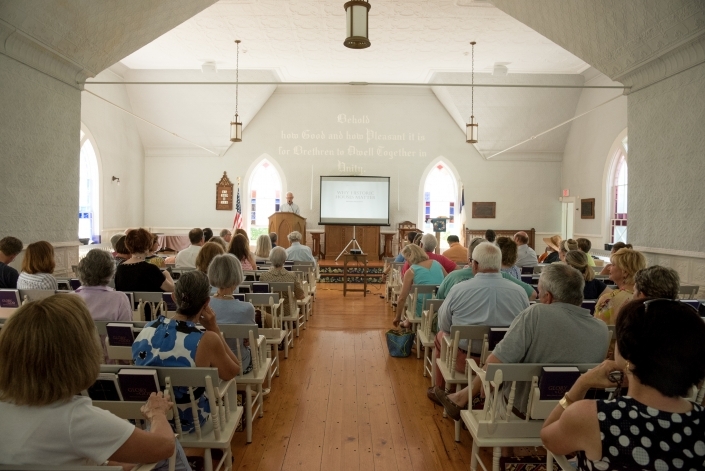 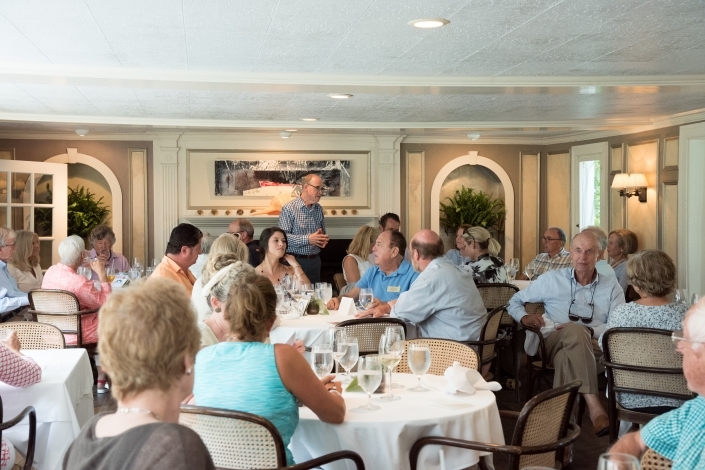 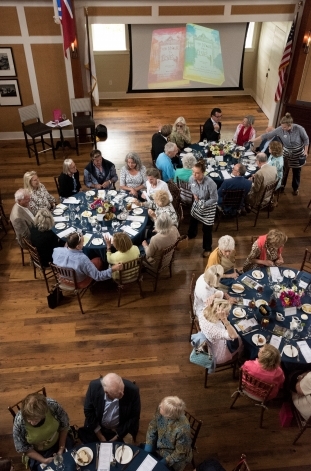 The NPT annual meeting slowly evolved into a larger event: The Summer Lecture & Luncheon. 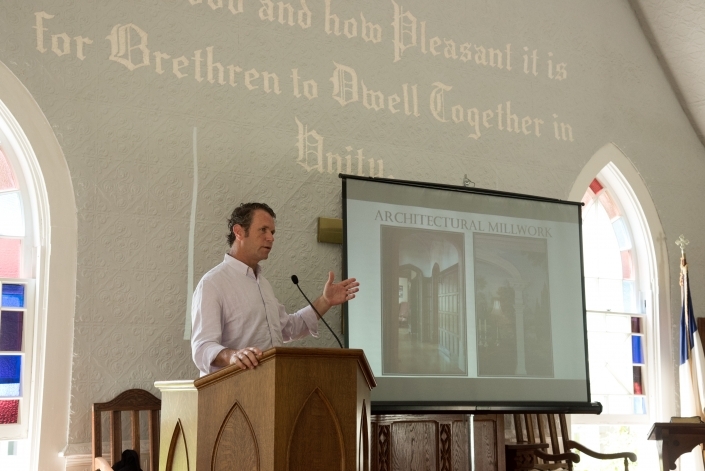 Each year attendees have had the opportunity to enjoy a fascinating speaker, whether it be an architectural historian or a renowned author.